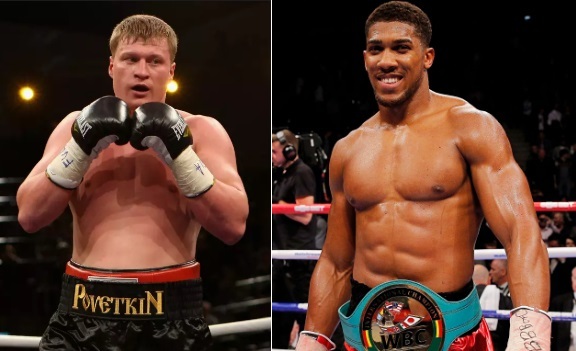 What Channels Are Broadcasting Anthony Joshua vs Alexander Povetkin Live Worldwide ? Anthony Joshua has defeated Alexander Povetkin in the heavyweight title showdown at Wembley Stadium in London thanks to a 7th round TKO. Joshua was rocked early on but he showed great composure to bounce back and hurt Povetkin who was looking dangerous earlier on. Povetkin suffered a major cut above his eye which was always going to be a problem and 7th round was more than enough for Joshua to see him off.